Day 59(3): no-one is of greater worth than you because of their money, surname, school, job, etc. anyone who tries to convince you otherwise has just proven the exact opposite. don’t let ANYONE crush your spirits or sense of self with their own insecurity-driven superficial superiority complex. | plus est en vous | my 366 day project. Day 59(3): no-one is of greater worth than you because of their money, surname, school, job, etc. anyone who tries to convince you otherwise has just proven the exact opposite. 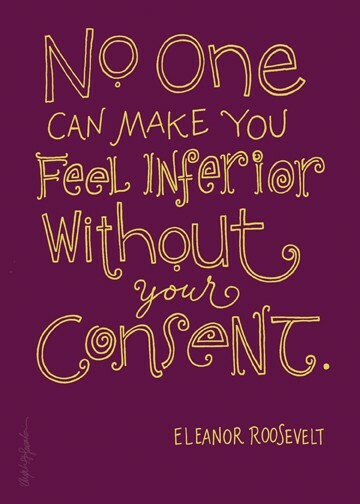 don’t let ANYONE crush your spirits or sense of self with their own insecurity-driven superficial superiority complex.